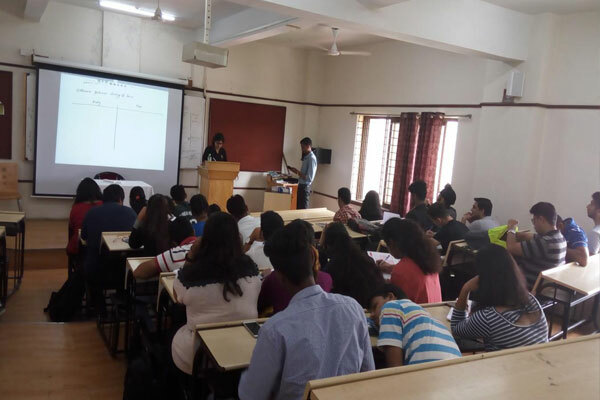 MITSOM College has started various Forums for Finance, Marketing , Human Resource Management , International Business and IT for the undergraduate students. 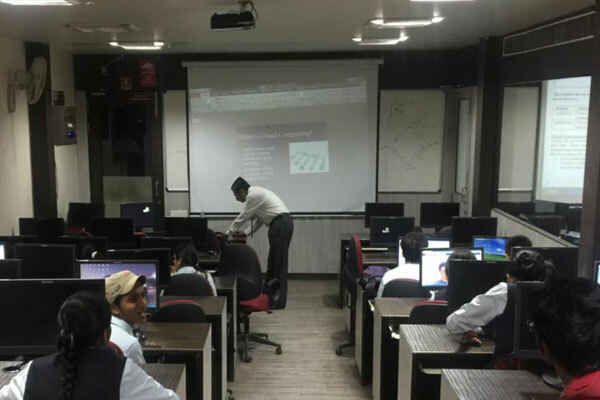 The main objective to start forums is to bridge the knowledge and skills gap between Industry and Academia and to upgrade the knowledge of the students about various sectors in and apart from their area of specialization by conducting various programs like workshops , seminars, visits , short term courses etc. Every year various forums conduct various activities for its students. 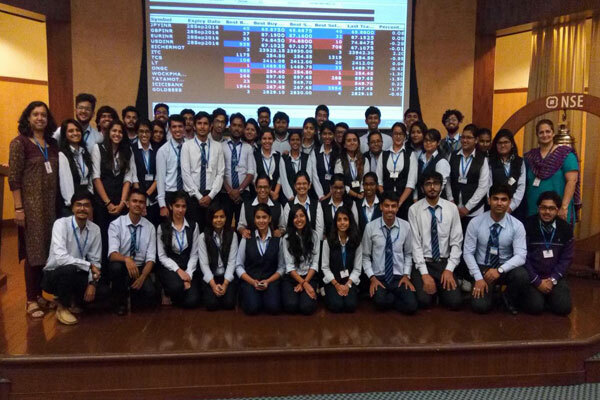 Contents (in brief) The session was about practical aspect of share market , which included understanding the exchange terminal , online trading , difficulties in trading , prerequisites of trading etc. Topic: Building HR Leaders for the Future. Venue: Tata Research Development and Design Centre (TRDDC), Hadapsar,Pune. Dr. Ritu Anand, Deputy Head, Global HR, Tata Consultancy Services. She is also the Regional President (West) of NHRD and the key speaker for the session. The session had about 60 participants. the real challenges that HR managers face in today’s world. Few of these challenges are reducing attrition, labour turnover, talent acquisition, etc. About technology which has made its way through in the day to day functioning, and how important data is to the company for various reasons. Job stress which is affecting the employees and how beneficial a sentiment-check of employees is to the management. Work distribution is one way of reducing work load. She gave a quick comparison of how things were done earlier and how they are done now. It highlighted the change in work priorities then and now. She concluded by saying that the need of the hour is to focus and adapt on these roles and ditch the roles that are currently taken up such as Business HR, Strategist HR, etc. And the primary functions such as Recruitment, Selection, Training & Development, etc. are important but it’s now time that the company’s CEO asks the HR manager the status of the human capital before he asks the CFO about the status of other functions in the company because the driving force of any company are its people. Lastly, the vote of thanks was given by Cdr.Pawar. Followed by a tea and networking session. 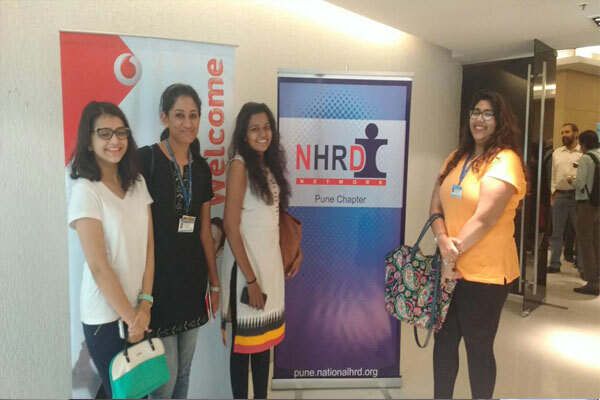 On 5th October 2016 a team of four students represented MITSOM College in a seminar under the banner of NHRD ( National Human Resource Department), under the guidance of Prof. Pradnya Gaikwad. The two hours fruitful session was conducted in EON IT Park, Kharadi, in association with Vodafone India Services. The session came to an end with Question Answer round. 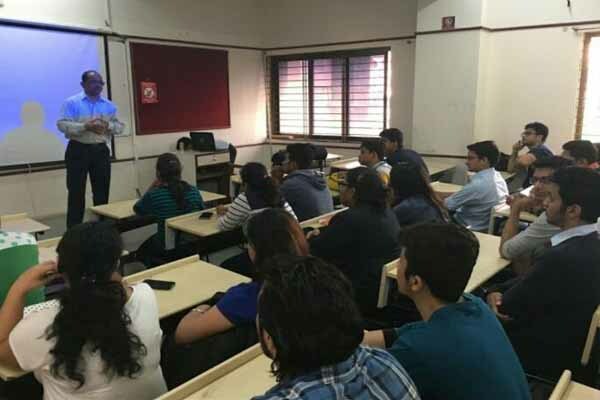 It enlightened the students regarding the future in HR Analytics and also gave an opportunity to gain expertise from various dignitaries adding to our corporate exposure. Lastly he also explained that a good teacher sees learning and teaching as integral twin aspects of personal and spiritual growth. The session came to an end with Question Answer round. 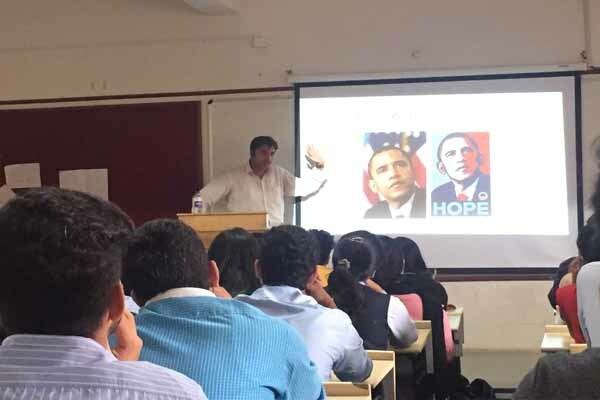 It enlightened the students as well as participants from corporate and also gave an opportunity to gain expertise from the wonderful and motivational session. Contents (in brief) The session was about role of leader in an organization as well as effectiveness of a leader which can impact positively as well as negatively to the organization. 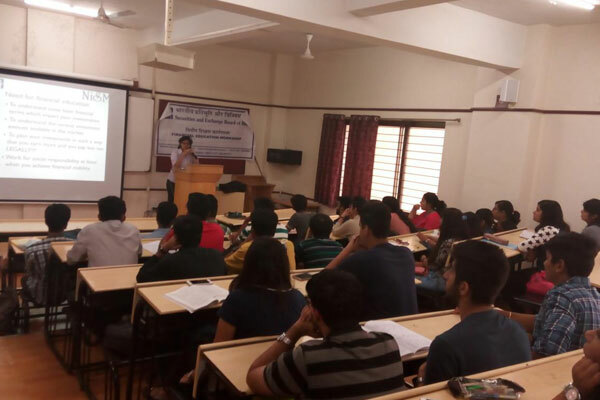 The first seminar by the IB-FORUM of MITSOM College was on IPR (Intellectual Property rights), conducted on the 3 rd of October, 2016. 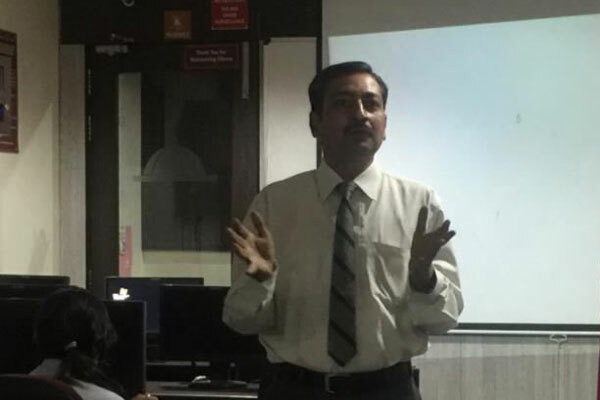 The lecture was delivered by Mr. Ketan Kank, who is a Practicing CS and an Expert at IPR. The seminar commenced with an introduction to IPR. Various aspects related to it were discussed, such as: Patents, Trademarks, Copyrights. Apple vs Samsung, Monkey Selfie case, Barack Obama’s Hope picture. The knowledge about Patents, Trademarks, Copyrights and IPR as a whole was enhanced after the discussion of the real life examples relating to each of the topics respectively. The interactive session gave a clear picture of the basic concept of “any idea when commercialised becomes an Intellectual Property. Brand podcast, was a workshop on the evolvement of various brands and their continuous growth with respect to the market conditions. It was the 4 th event for the IB forum. It was conducted in Hyatt on the 16 th of October and in MIT College on the 17 th of October, 2016. 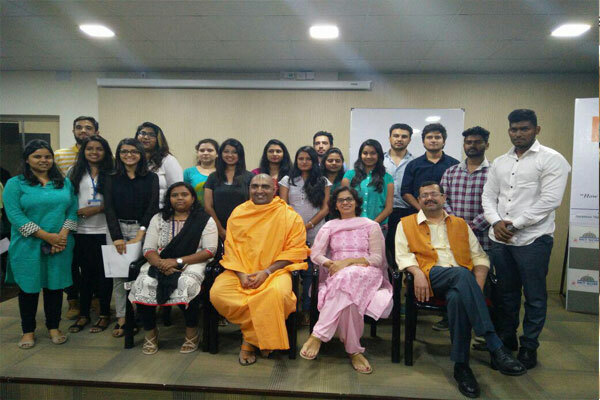 Many eminent speakers shared the stories of their brands and inspired the participants. The workshop was divided into various sessions, each consisting of two eminent dignitaries. 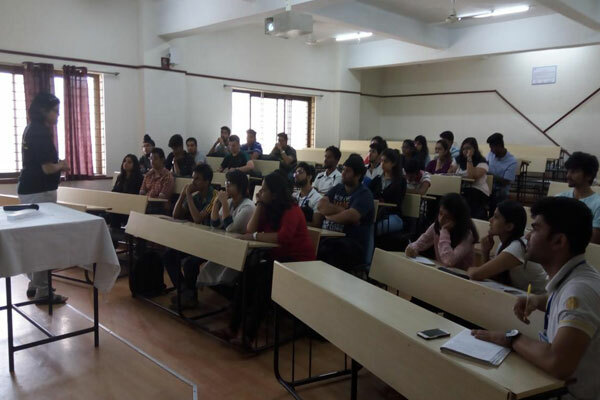 The first session was conducted by Mr. Saurabh Gadgil- Chairman, PNG Jewellers and Mr. Prasad Ajgaonkar, Entrepreneur, Technology and Entertainment Space Interactive Realities Intl. Pvt. Ltd. The second session was conducted by Mr. Ankush Malholtra , Region Head, Corporate Communications and Events, BNY Mellon and Mr. Mukul Varshney, Director-Corporate Affairs, John Deere, India. The third session was conducted by Ms. Suhasini Kirloskar, CMO, Clarion Technologies and Mr. Sreekant Srusti, GM, Brand Capital, Bennett Coleman and Co. Ltd. The fourth session was conducted by Mr. Amit Gajwani, EVP, Cybage Software pvt. Ltd. and Mr. Vijay Kadu, VP Sales, Business Standard. 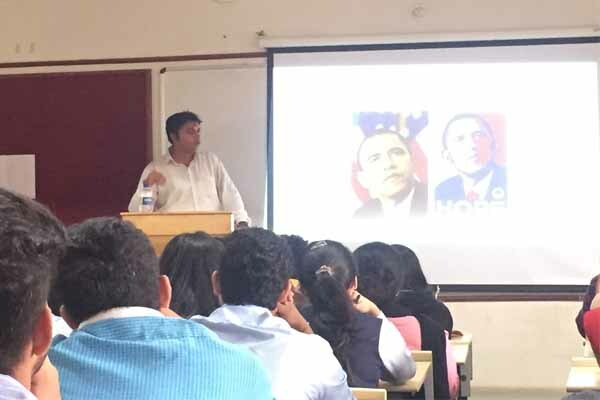 The fifth session was conducted by Mr. Kshitij Kulkarni , Co-founder and Director, Potpourri Labs. The sixth session was conducted by Dattatray Jagdale, Lijjat Papad. All the speakers enlightened the participants and explained the varied ways of conducting business as per different scenarios and also emphasised on the thought that one must be innovative all the time in order to succeed and withstand cut throat competition in today’s market. The third lecture was based on the effects of the 4th industrial revolution on international business by Mr. Abhay Sawant. It was held on the 6th October, 2016. He eloquently spoke about the business strategies, the environment of the business world today and the ways to combat the obstacles to survive and establish through the cut throat competition. The Fourth Lecture was on a special case of Sagarmala project and port development in India/. It was scheduled on the 17th of October, 2016. The eminent speaker, Gandhali Divekar enlightened us about how a port can be and is an important aspect for every international business. She also explained us about the one of the biggest ports in the world (Port of Singapore). The fifth session is to be held soon on the GD-PI sessions. 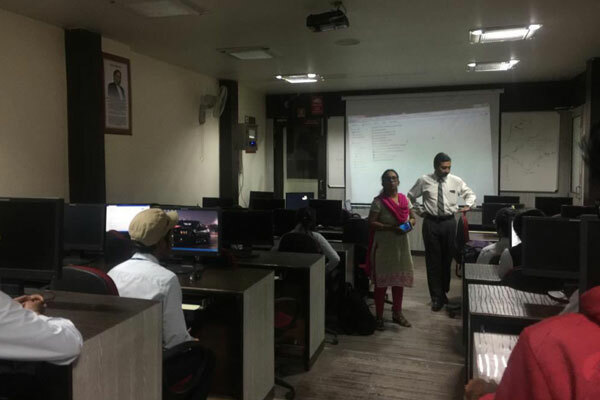 This has been taken into an account as to make the students more confident about themselves, make them aware of various aspects of GD and PI, to increase the ability of presenting themselves in front of the crowd. This is done to make the students ready for the corporate world. We started at 1:15 pm. Archana Ma’am introduced and welcomed the speaker, Mr. Anshuman Agarwal, from Skypoint Learning Solutions. Sir commenced the lecture by explaining what The Internet exactly is and how it fundamentally works. We then moved on to TCP/IP – the internet protocol chiefly used nowadays. Finally, with the foundation established, Mr. Agarwal dove into the world of Cloud Computing… what it is, how it works, why it is so important and how it has already permeated our daily lives without our knowledge. Anshuman Sir’s informal way of speaking and conducting the session put all the attendees at ease. Not only did he explain the concepts the conventional way, verbally, but he also showed us brief video snippets in order to help us understand each idea better. We could learn a lot about The Internet and Cloud Computing from the lecture while at the same time, thoroughly enjoying it. Sir also kept on shooting questions at us every now and then to make sure we were following everything we were being explained. Students freely asked their doubts and presented their ideas – in short, the session was interactive as well as educational. The session ended at 3:15 pm, after a vote of thanks from the students. We started at 1:00 pm, with Prof. Archana M. introducing and felicitating the guest speaker. 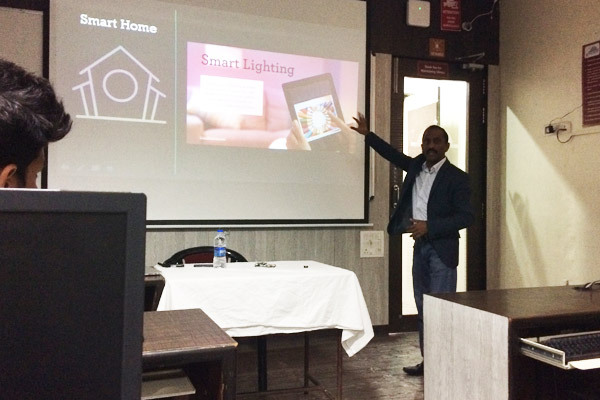 He then commenced the lecture and started off by introducing the concept of the internet of things. In fact, Mr. Telang went on to call it, not just ‘the internet of things’, but ‘the internet of everything’, emphasizing how each and every object can be connected over the internet. 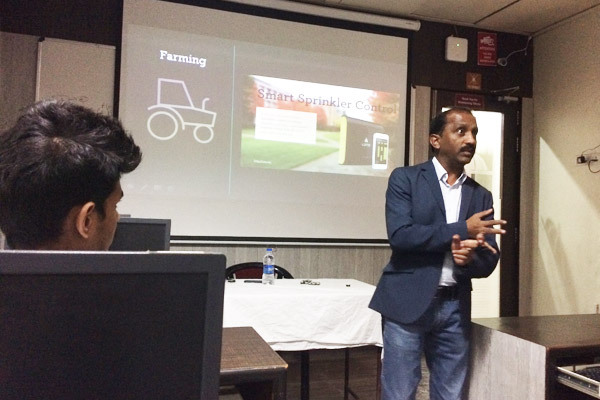 He explained its applications by giving various examples of how it may be used in different fields, right from agricultural to industrial IoT. The session was interactive and engaging and was thoroughly liked by all students. 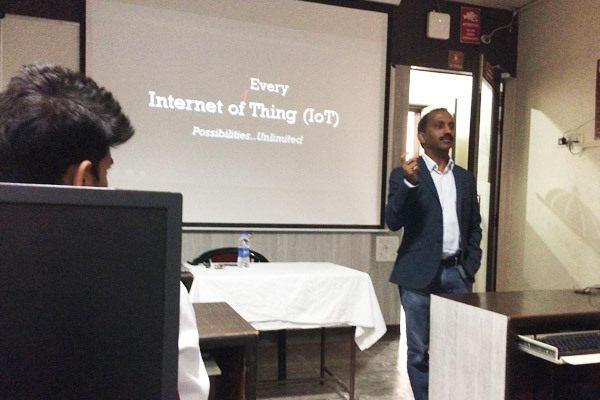 Sir had also brought a few devices and components that form the basis of IoT applications with him. The session ended at 2:15 pm. An online form was made and its link, circulated among the attendees in order to collect their feedback. Of the 32 members of the IT Forum who attended, 15 provided their feedback. The analysis of their responses has been represented graphically on the following pages. 2) The speaker was good at presenting the topic and kept the session Engaging and interesting. 3) The speaker talks about something I didn't know already. engaging and interesting. 4) The session helped me understand the basic of how IoT works/will works in the real world. 5) The speaker should be invited to speak on this topic[or another topic in this domain ] again.